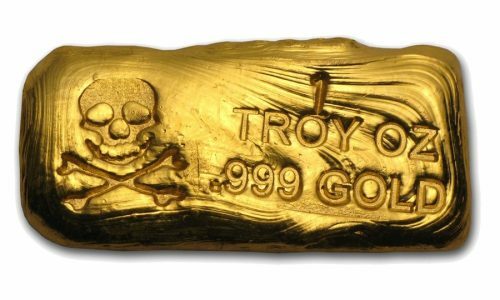 Shop Our Gold Hand-Poured Bars & Rounds! 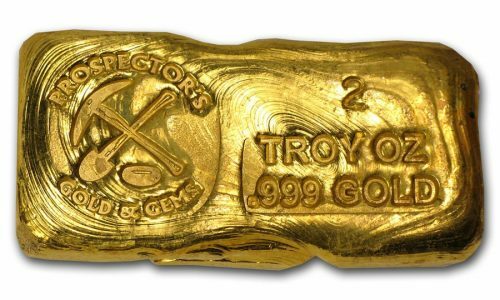 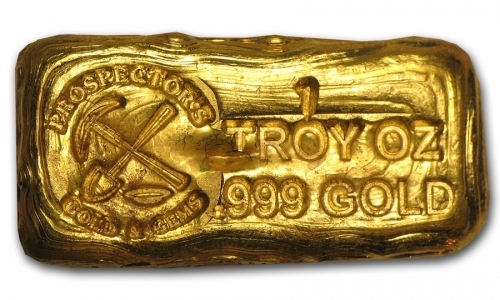 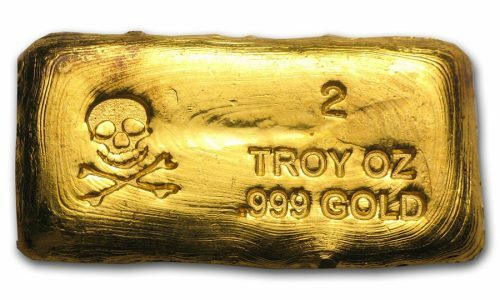 To match a wide variety of budgets we offer gold as 1/10th rounds, as well as 1, 2, and 5 ounce hand-poured bars. 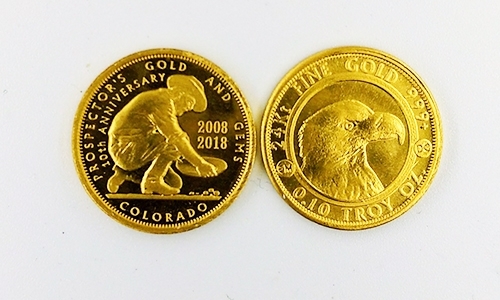 Our rounds are designed by Daniel Carr (designer of the New York and Rhode Island State quarters for the US Mint), and our bars will be hand poured by an expert smelter. 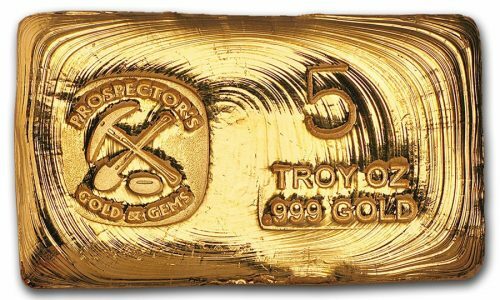 Every bar created will be unique from the last and will differ by shape, pour lines, and bubble indentations. 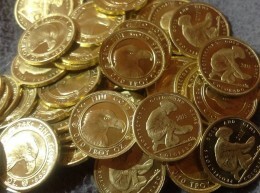 Our gold will make a great addition to your investment portfolio and be a collection centerpiece!